Cazoomi launches Walkthrough Wednesdays Series! 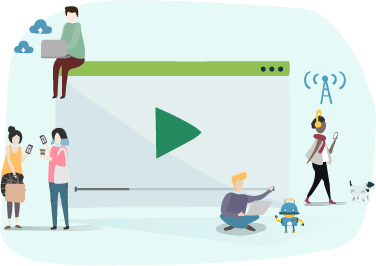 An initiative to educate our subscribers and walkthrough SyncApps' powerful features! 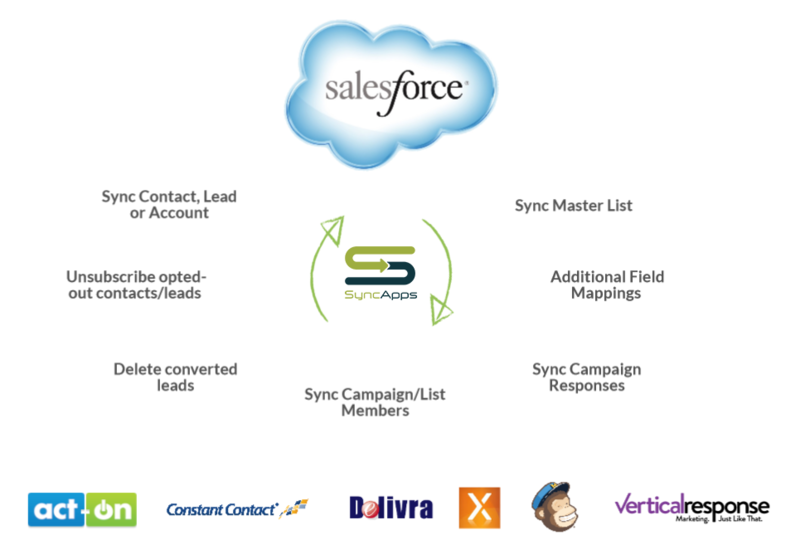 SyncApps is now the official integration partner of choice for 10,000+ Constant Contact for Salesforce subscribers today! Cazoomi solutions now extends its reach to complement your MINDBODY experience for 4+ software applications. 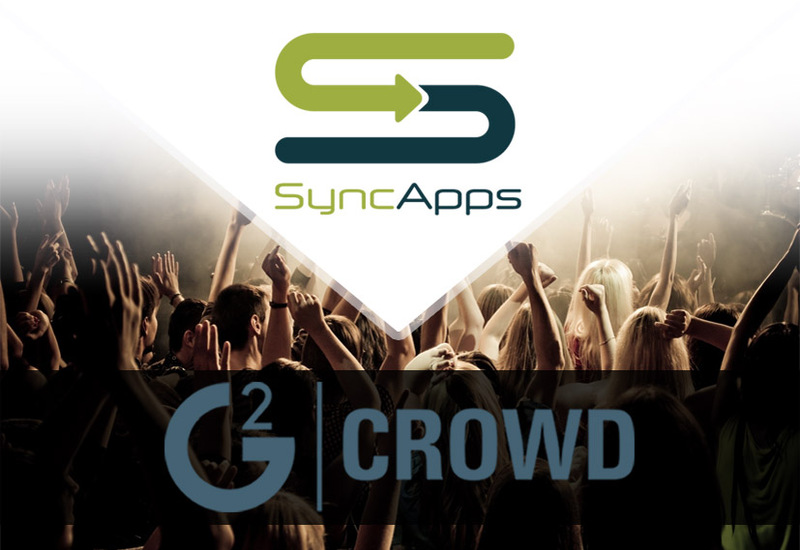 SyncApps debuts on G2 Crowd, ranking in top 10 for Integration as a Service for Small Business! 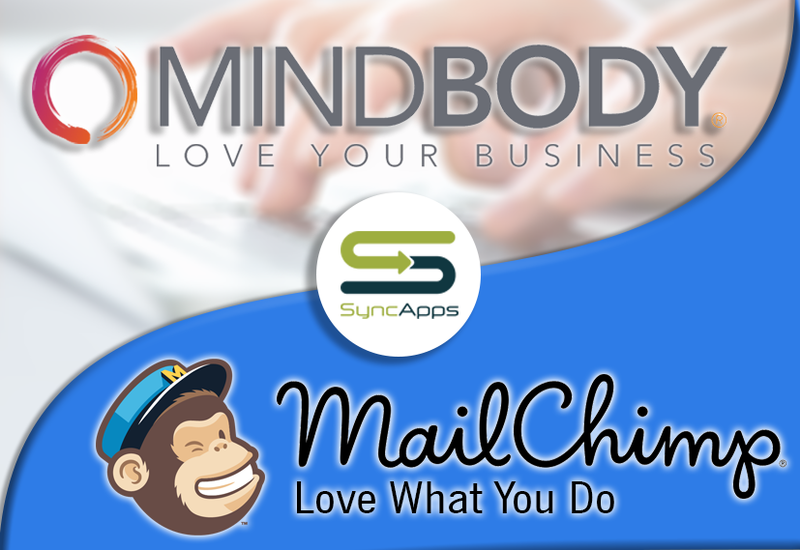 Mailchimp for MINDBODY rolls out for all studios this 2017! 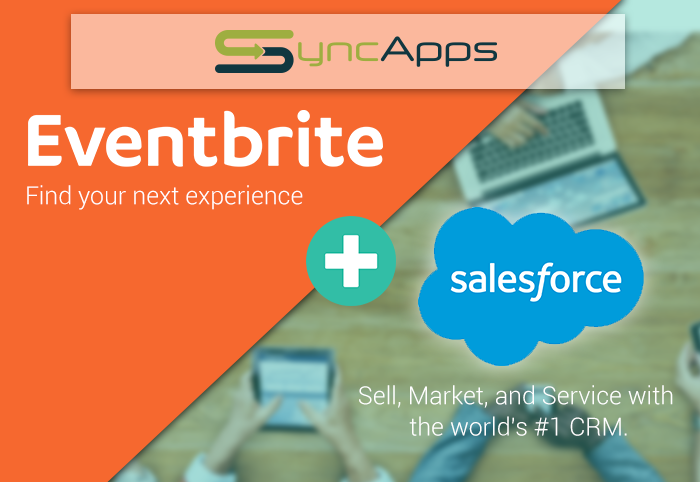 Eventbrite syncs up with Salesforce for growing demand by Mailchimp subscribers. 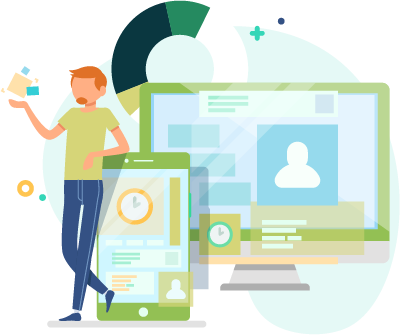 JCurve launches new JCurve SyncApps product site designed from the ground up to service growing need for NetSuite integrations. 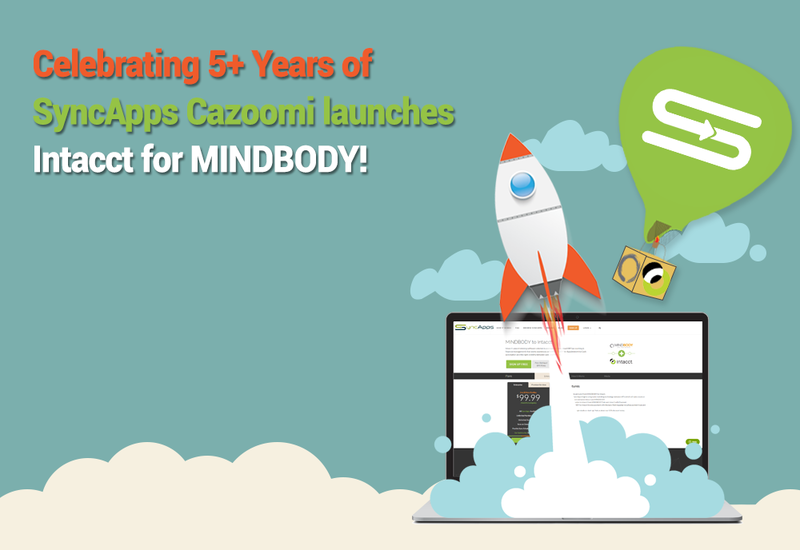 Celebrating 5+ Years of SyncApps Cazoomi launches Intacct for MINDBODY! Cazoomi worldwide teams launch highly anticipated SyncApps mobile ready product site designed from the ground up. 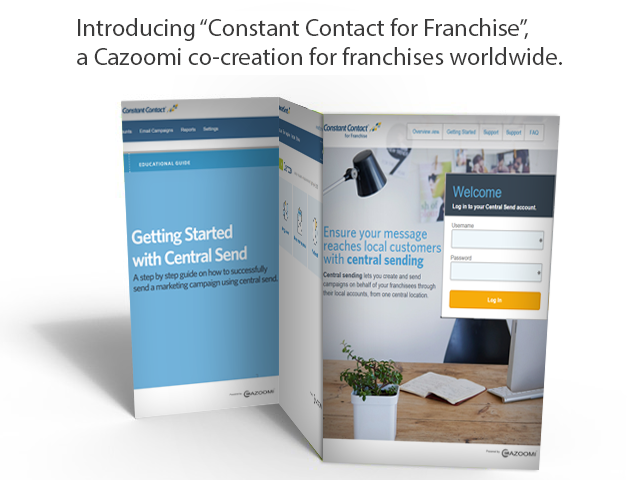 Introducing "Constant Contact for Franchise", a Cazoomi co-creation for franchises worldwide. SyncApps® celebrates 4 years of platform subscriber growth with Cazoomi Asia Teams! Constant Contact and Cazoomi have partnered to bring eCommerce Marketing to Franchises worldwide. 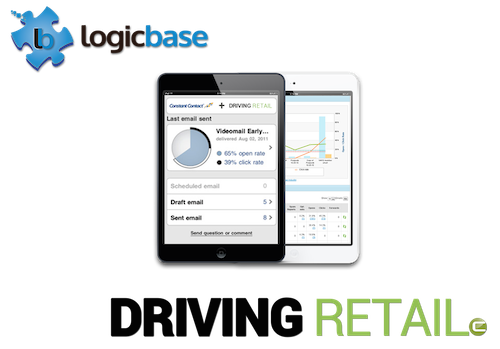 Growth continues with support from Logicbase, a premier Cazoomi Asia Network Partner. Cazoomi Asia teams roll out new SyncApps + Cazoomi sites! 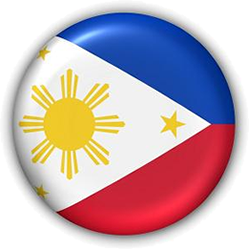 Cazoomi Philippines launches targeted SyncApps® sites for Asia. SyncApps® celebrates 3rd year of platform subscriber growth surpassing 10K+ worldwide subscribers in over 113+ countries. AppExchange listed Apps for Cazoomi surpass 10K+ subscribers. Cazoomi growth into the Large Enterprise continues with over 55+ Billion dollar firms using SyncApps®. MINDBODY to QuickBooks rollout for Intuit subscriber is a hit! Growth continues with launch of Driving Retail - Franchise eCommerce for Constant Contact. Launches new Mailchimp to Salesforce platform integration. Cazoomi worldwide team debuts at NetSuite SuiteWorld in San Jose. 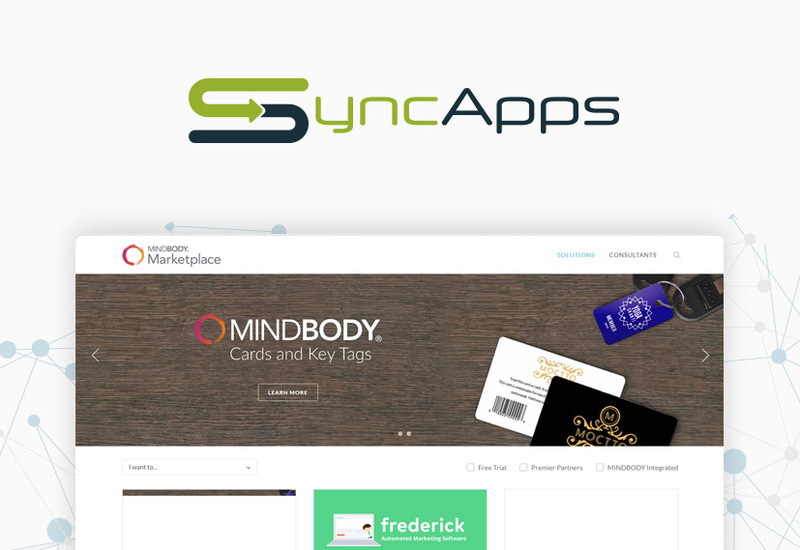 SyncApps® launches Constant Contact micro sites for over 550k subscribers. Cazoomi integrates TalentRover.com, the #1 ATS, HRIS on AppExchange. 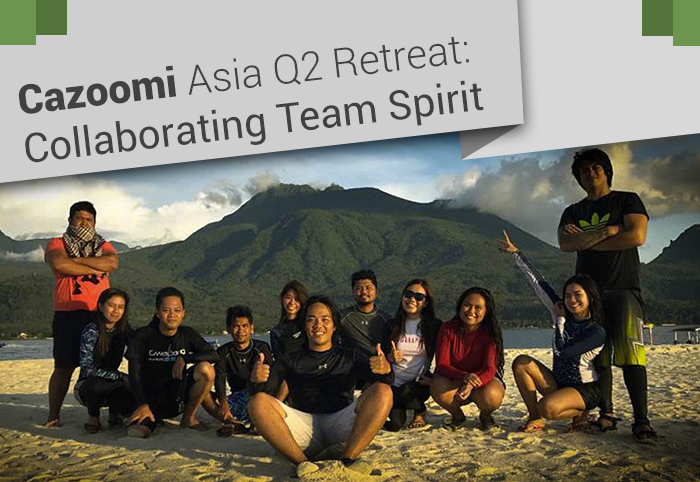 Cazoomi acquires Philippine Graphics Agency, DotPSD. Cazoomi team tours 4 countries meeting worldwide subscriber base. SyncApps® for Salesforce platform exceeds growth forecasts. 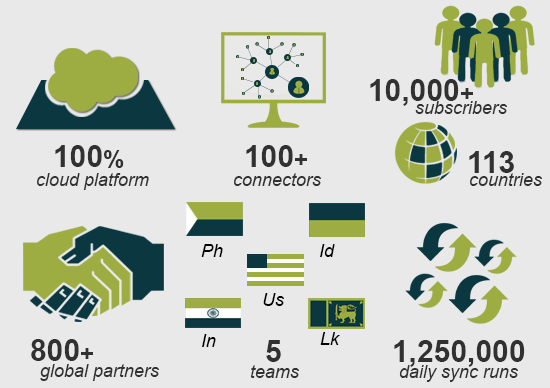 SyncApps® propels Cazoomi teams into over 50+ integration projects per month and 1000+ subscribers. 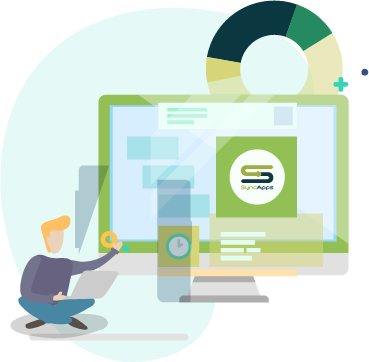 SyncApps® by Cazoomi platform is launched. 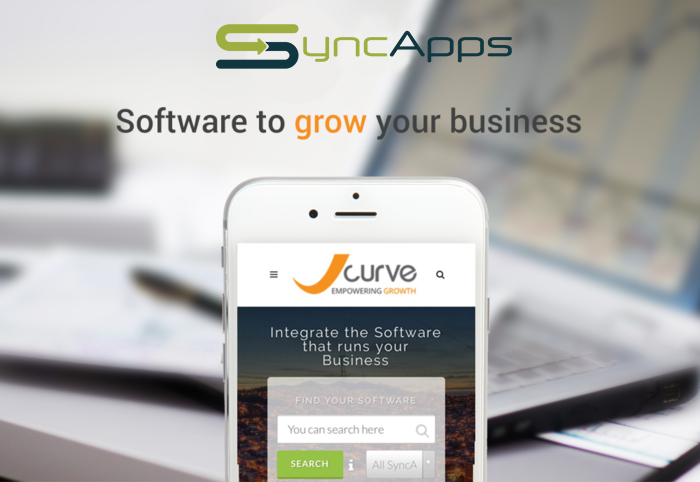 Cazoomi launches SyncApps, integration downloadables platform for small business. Friends & Family round Seed funding of $250,000. Cazoomi creates 12+ integrations on SnapLogic including 5 private Sync App downloadables for small business subscribers. Cazoomi launches private beta gaining 1500+ members selecting Cloud Apps to integrate. Cazoomi is founded in San Francisco, CA by Clint Wilson and Nugroho Saputro.